The April Artwalk San Diego is the longest-running and largest fine art festival in Southern California. For 35 years, Mission Federal ArtWalk has celebrated both visual and performing arts in San Diego and the festival attracts artists and art enthusiasts from around the world. 16 blocks fill up with thousands of attendees who come to view and purchase artwork, enjoy music and dance performances, and participate in interactive art experiences. Artist applications are currently being accepted for all three festivals for both new and returning artists. Visit the Artwalk San Diego website for applications and to learn more about this incredible event: https://artwalksandiego.org/. The festival is partnering with Rerip to create an art project that will be a fundraiser for artists and the community and a fundraiser for ArtReach, a not-for-profit partner that delivers art education in K-8 schools Countywide, focusing on Title One schools. 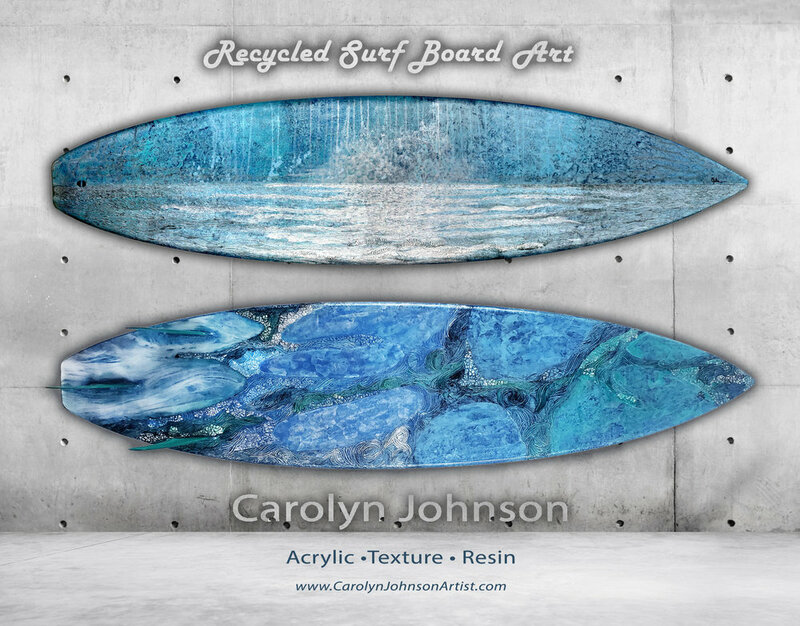 Rerip is providing 35 upcycled surfboards and more than 25 artists are transforming surfboards into original artwork. Well-known musician Jason Mraz is just one of these artists taking part in the surfboard fundraiser. 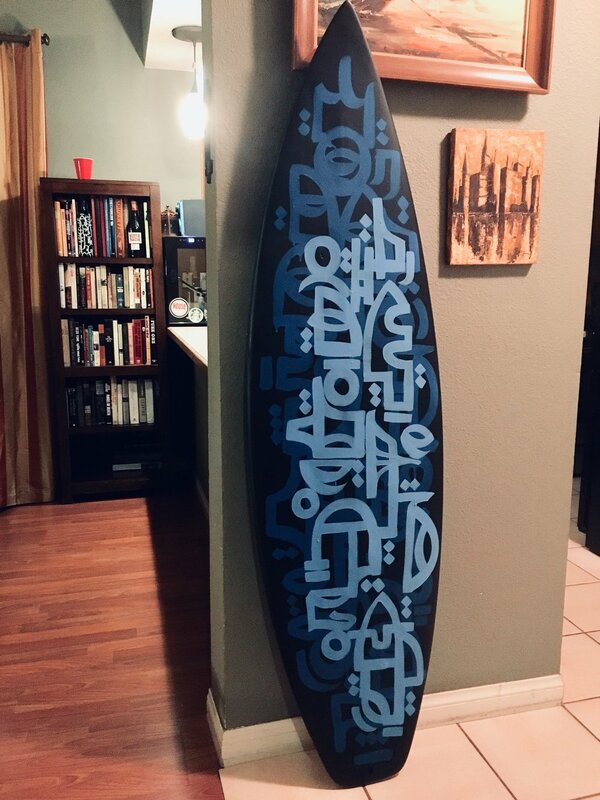 San Diego artist Jeremy Sicile-Kira, an artist with autism and synesthesia—the ability to see letters, words and emotions in color, is painting a surfboard. For his surfboard, Sicile-Kira will be painting ‘the colors’ of Mraz’s “Have It All” song from his latest album. The boards will be displayed during Mission Federal ArtWalk at the Piazza della Famiglia (India and Date Streets) and will be available via a silent auction. The Surfboard Art Auction bidding will open online in mid-April and continue throughout the two-day event. 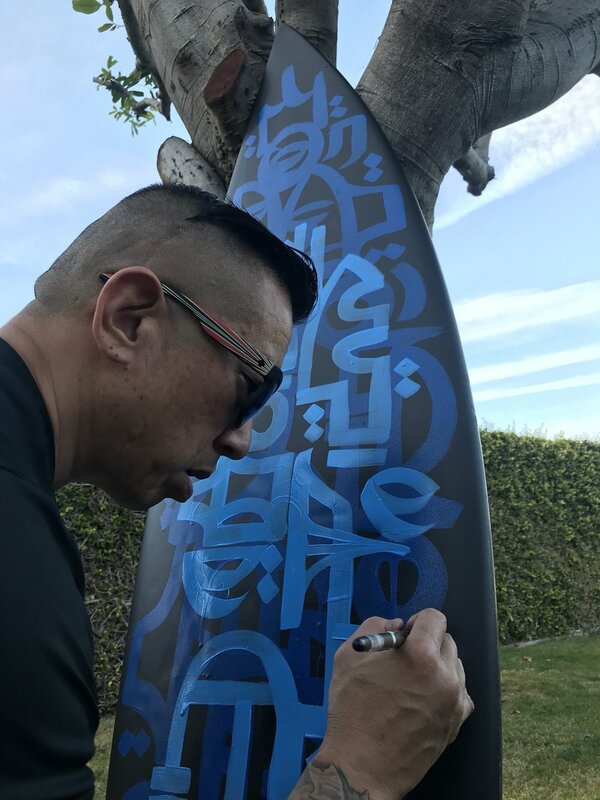 Art lovers who want to bid can register online now and view the surfboards on both the Mission Federal ArtWalk and ArtReach websites, as well as attending at the event in and bidding in person. If you are an artist and you wish to participate in the program, please see the Call to Artists, and return your Application to us. To learn more about ArtReach visit: https://www.artreachsandiego.org/.